Bulgaria has become the latest nation to reject the United Nations’ controversial “migration pact” joining the US, Australia, Austria, the Czech Republic, Hungary, Italy, Israel and Poland. “Bulgaria will not join a United Nations accord on regulating the treatment of migrants worldwide and would not attend the conference marking its formal adoption in Morocco next week, its centre-right government decided on Wednesday,” Reuters reports. The government of Belgium is currently “teetering on the brink of collapse” as a result of their ruling party saying they would back the pact. 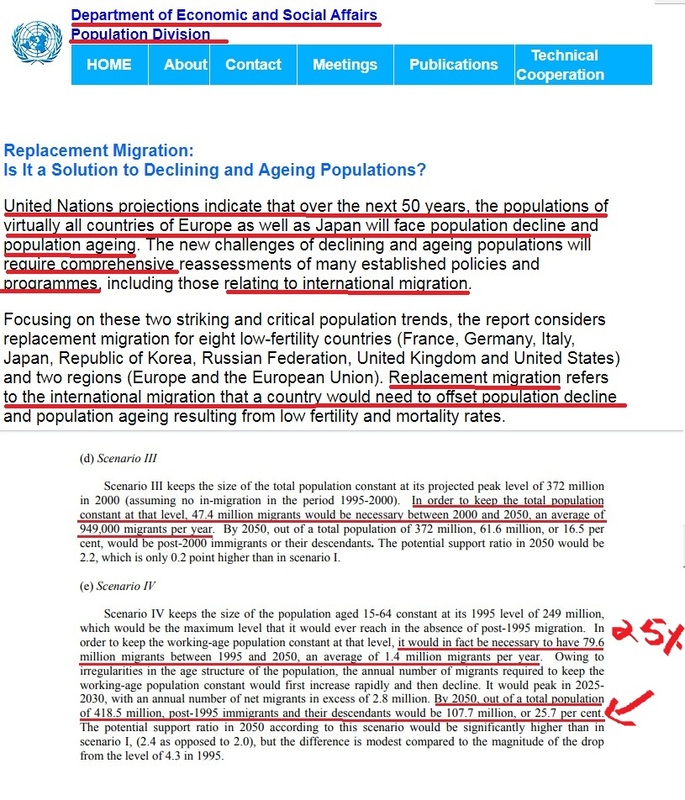 Though the plan was released in 2001, the UN sometime over the last two weeks took down a page many people were linking to which featured the plan (it’s still up on another section of their website). 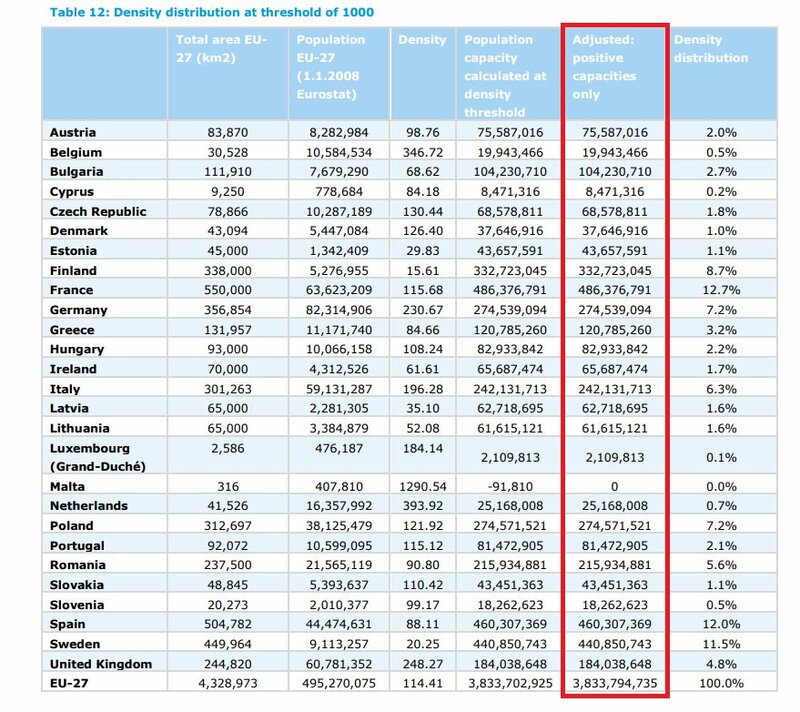 As you can see from the chart, the UN wants us to fit 4 billion people into Europe and the UK (current population 508 million). 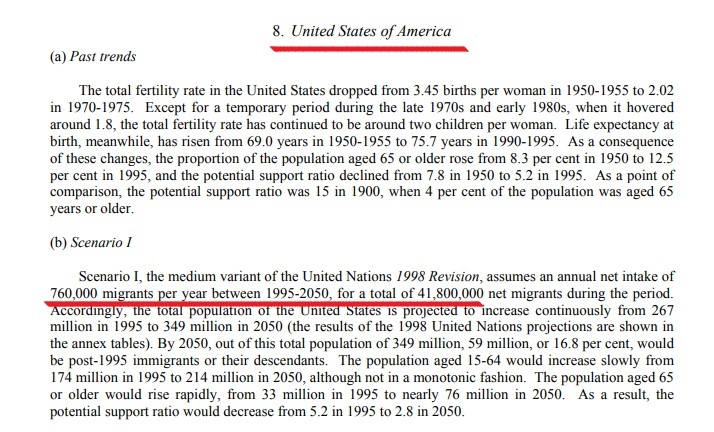 All the countries which are rejecting the UN’s latest compact should instead form together to create a “repatriation plan” which enshrines national sovereignty, strong immigration policies and strong borders as a basic human right.